An Beal Bocht Cafe, 445 W. 238th St. 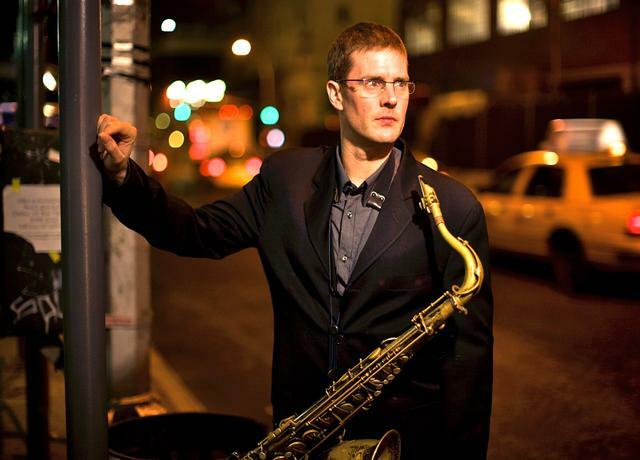 The Eric Alexander Quartet featuring Joe Farnsworth will be here to celebrate the 9TH ANNIVERSARY of Linda's Jazz Nights. The best jazz series in the Bronx began in 2010 with founding members Eric Alexander, Joe Farnsworth and Linda Manning. Two shows: 8:00 p.m.and 9:30 p.m.